Waje is no newcomer to the Nigerian music scene, as she has been actively releasing bops since she featured on P-Square's "Do Me". Her talent is undeniable — ranging from her gift for penning relatable songs, to her powerhouse voice. Unfortunately, all of this isn't translating into attention or financial gain. 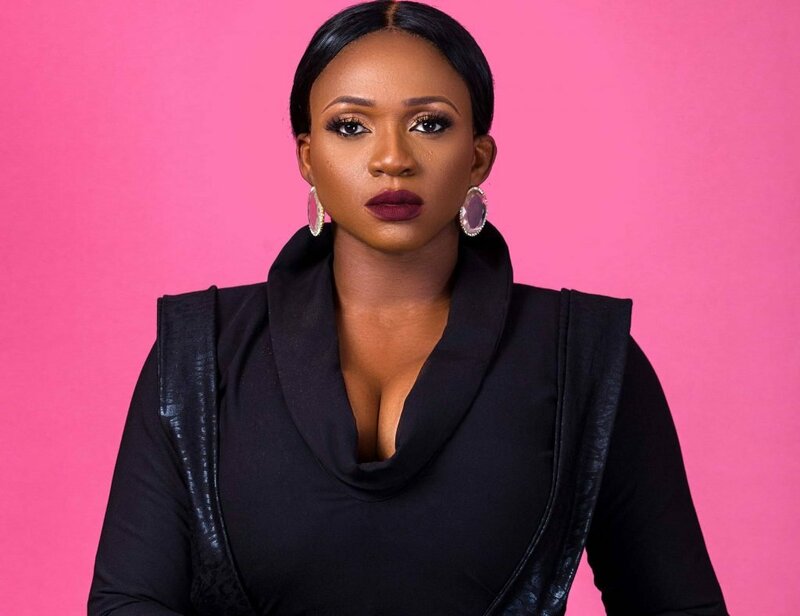 In the 12-minute clip she shared on YouTube, Waje reveals that she's upset about the reception of her album, also admitting that she didn't even have funds to properly promote it. "Imagine a world where everything you ever dreamed of was at your finger tips. Well, that’s how I imagined music would be for me. I don’t see why I should continue cause it’s frustrating. 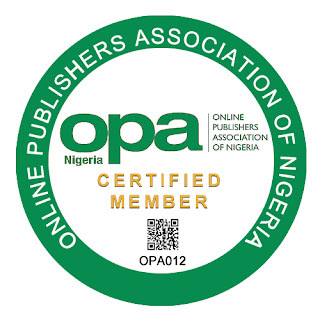 The desire of every entrepreneur is to see proceeds from what they invest in." The video sheds light on the emotional turmoil entertainers face, which fans don't often consider. It's definitely very important for artists to do things like this once in a while, as it will definitely make their audience more empathetic to their plight.